PA Bolte is a native of York, Nebraska, and received a Master’s degree in Physician Assistant Studies from the Barry University in St. Petersburg Florida, in 2013. She joined the York Medical Clinic in December 2014, and enjoys family medicine with a special interest in Pediatrics and OB/GYN. 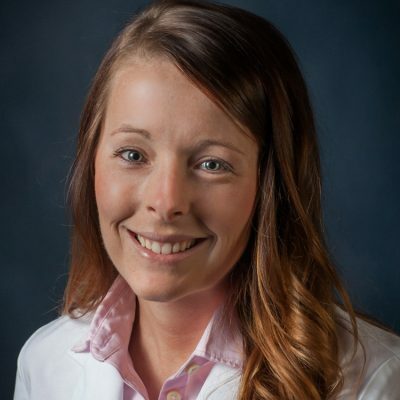 She is a member of the Nebraska Academy of Physician Assistants.